Tabletop games like go and shogi have been around Japan for more than 1,000 years. But the country has also developed and imported new games that are sure to entertain on a rainy afternoon. You'll be surprised at how many you'll recognize! 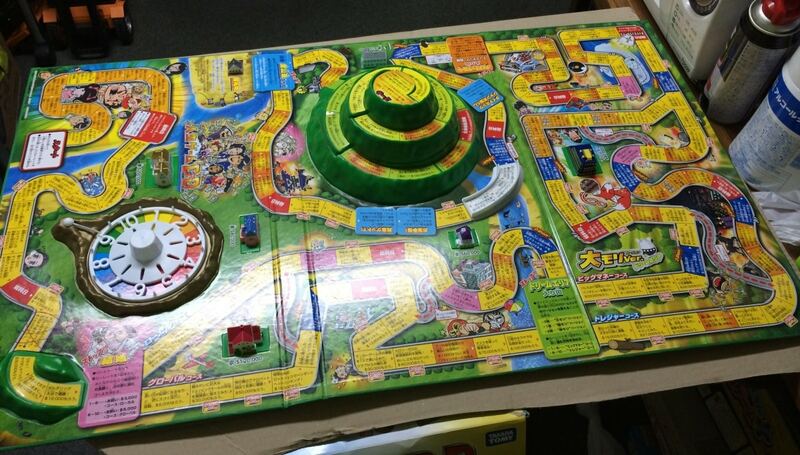 The "grandfather" of modern board games in Japan, The Game of Life first arrived in 1968, and is still popular today. The game rules have been slightly adapted over the years: while the Western version starts at adulthood, with your first choice being between college and a job, the Japanese version begins at childhood, and players work their way through childhood, adolescence, and finally reach adulthood to start their career or go to college. Developed in Japan in 2012, this game has already been adapted to several different themes, including The Hobbit, Batman, and Adventure Time. Simple enough to learn, the game is played by managing your cards in a very small deck. You'll want to balance playing strong cards with weak cards, as the more you win, the more you become a target for the other players. Get your deductive skills up as you try to be the only one to get your letter to the princess! Also a game developed in Japan, players are divided into three groups: the Shadows, the Hunters and the Neutrals. The Shadows and the Hunters are trying to find and hunt each other, while the Neutrals are trying to survive. You want to keep your identity a secret as long as possible, while still discovering who your allies are. At first glance, it might appear similar to games like Mafia or Werewolf, but Shadow Hunters has a strategy very much its own. A popular game in Japan and a great entry game into modern board games, Ticket to Ride is unique in that several different maps are offered as expansion sets. The object of the game is to create train lines that connect various cities throughout the country (or continent!) you're playing on. The original game features America in the 1860s, but you can also find the European game, plus maps for Asia, India, Germany, and several more. As an added bonus, the distribution company, Days of Wonder, has released a cross-platform multiplayer version of the game, including many of the expansions, that you can play on the PC, Android, or even Apple iDevices with your friends. 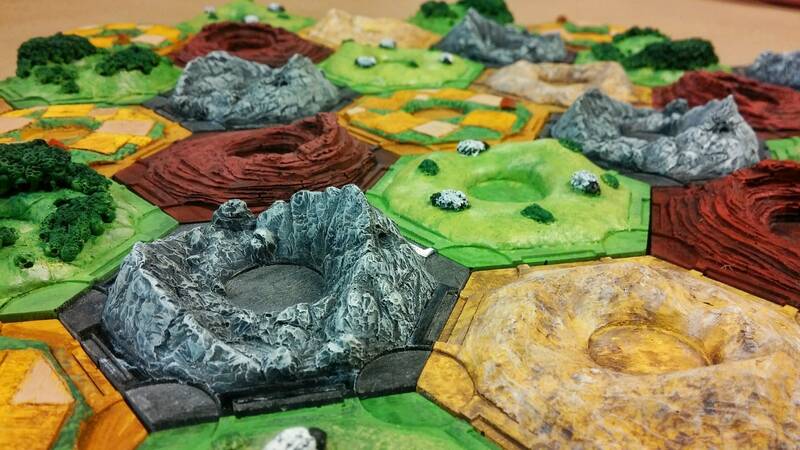 The original entry game into modern board games, The Settlers of Catan features a modular board that changes with every play. The instructions also show how to set up the board in a balanced way for new players still learning how the game works. Another unique feature of this game is that players will gather resources (wood, wheat, brick, ore or wool) on every player's turn, not just their own. While this seems like a simple game mechanic, it does ensure that all players are active throughout the whole game, not just on their turns. I first came to Japan in 2004, and have lived in different areas of Japan before moving to Osaka. I'm a teacher, editor, and singer here, performing almost every other month. I'm also interested in writing and photography (especially product pictures and animals), as well as stop-motion animation, cooking and video games.